We just added three New York dates! Kingmaker is now available to stream and download. Get your copy now! 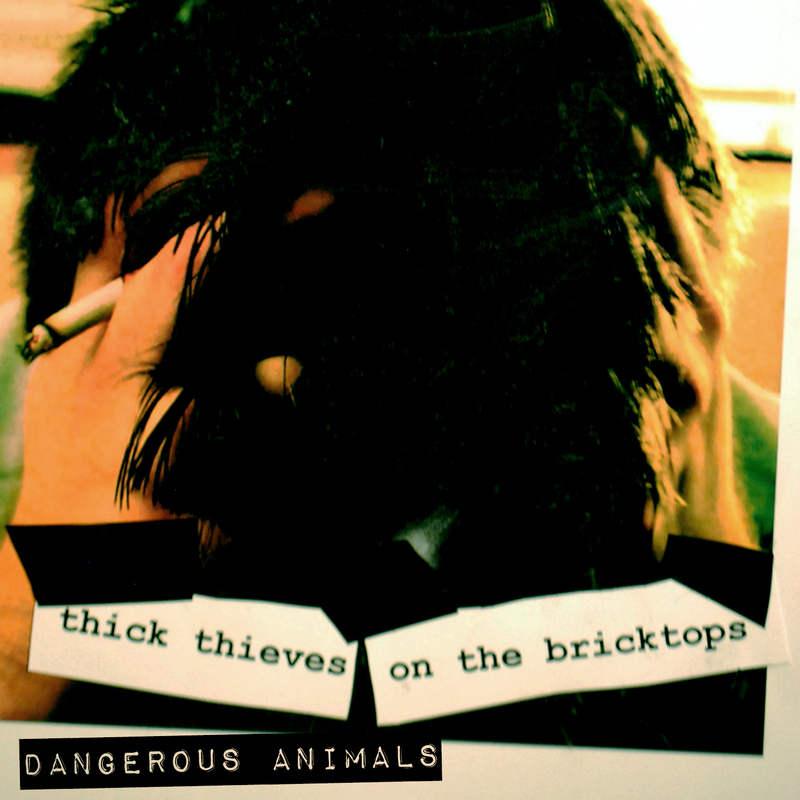 We are releasing the first single from our upcoming EP Thick Thieves On The Bricktops tomorrow! See you there and make sure to check out our shows tab to keep up to date on our upcoming dates! We are pleased to announce several dates for our East Coast / American South tour! We are still looking for help with a potential DC or Richmond gig for the 17th and for some local bands to join the bill in Chapel Hill, Nashville, Savannah, New Orleans, and Brooklyn! If anyone can help us out email us at dangerousanimalsband@gmail.com !!! Dangerous Animals will be playing a variety of shows in a variety of settings with a variety of homies including Dr. Martino, SPECTRAL FANGS, Hailey Wojcik, Violent Mae, Orders, and more! Summer is here bby. Click here to get a full list of shows and be on the lookout for more show announcements soon.